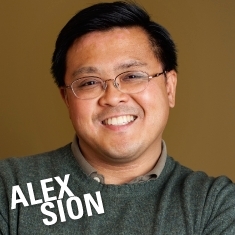 With over 18 years of experience in business, technology and marketing strategy for financial services firms, Alex Sion is poised to become one of the industry's greatest disruptors. 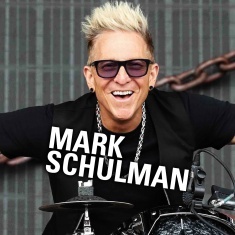 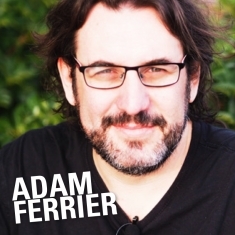 Anders Sorman-Nilsson is a futurist and innovation strategist helping leaders decode trends, decipher what's next and turn provocative questions into provocative strategies. 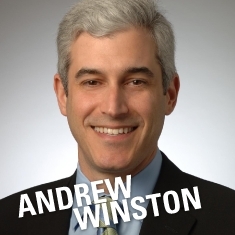 Andrew is a globally recognized expert on green business, appearing regularly in major media such as The Wall Street Journal, Time, BusinessWeek, New York Times, and CNBC. 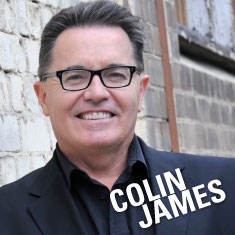 Colin James does not fall neatly into a category as he is a superb Speaker, Facilitator, Trainer, Educator, MC, Consultant and Coach. 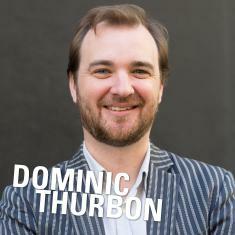 Dominic Thurbon has cracked code for making change happen. 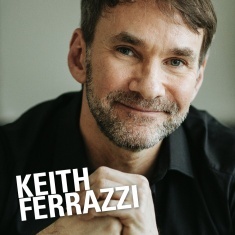 With the ultimate formula to drive innovation, future-proof your workforce and design brands that really matter. 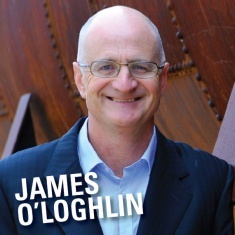 James O'Loghlin is one of Australia's most respected and recognisable media personalities with a passion for Practical Innovation. 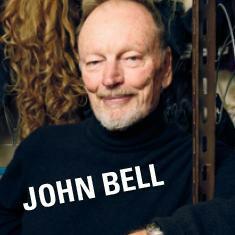 Recognised as a Living National Treasure, John Bell is a trailblazer in the development of Australian theatre, with leadership lessons to share of Shakespearian magnitude. 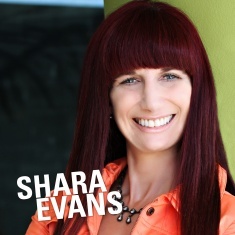 International Speaker Hall of Fame presenter Lisa McInnes-Smith has an extraordinary capacity to inspire audiences to make tangible leader-shifts in behaviour. 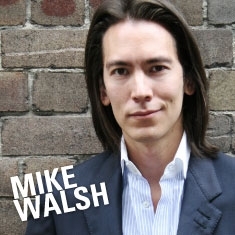 Mike Walsh is a futurist and leading authority on the intersection of emerging technologies, consumer behaviour and fast growth markets. 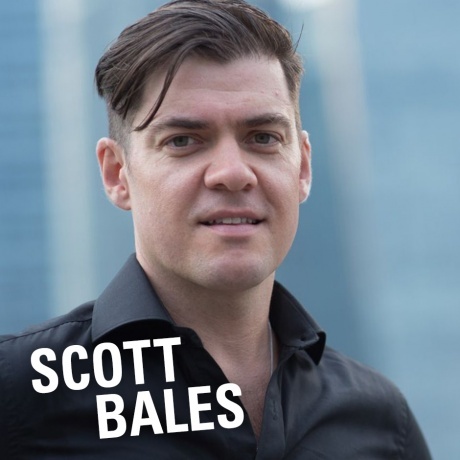 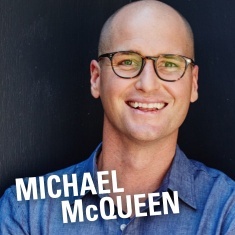 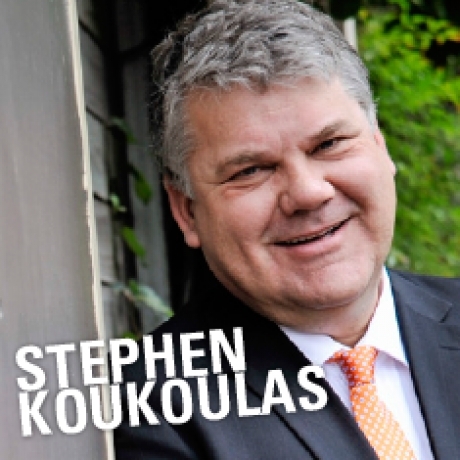 Peter is one of Australia's sharpest comics; deftly blending political satire, contemporary commentary and razor-like insights for industry events that stand out. 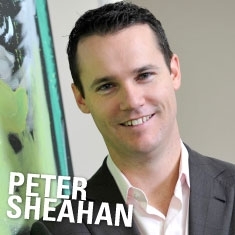 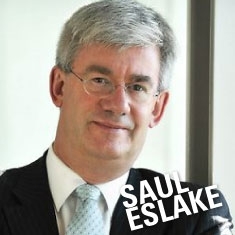 The world’s best companies look to Peter Sheahan for answers. 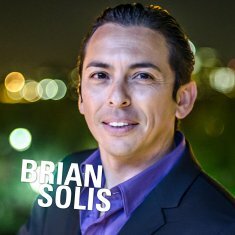 A business catalyst Peter teaches how to FLIP your thinking and matter where others cannot and do not. 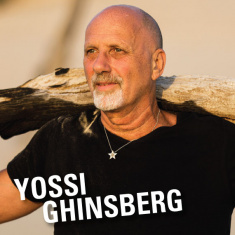 Yossi Ghinsberg is one of our generation's most unique keynote speakers. 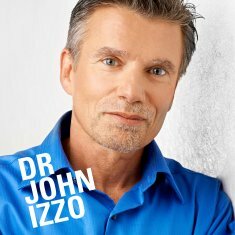 Amazon survivor, author of Laws of the Jungle and creator of 'The Power to Survive'.